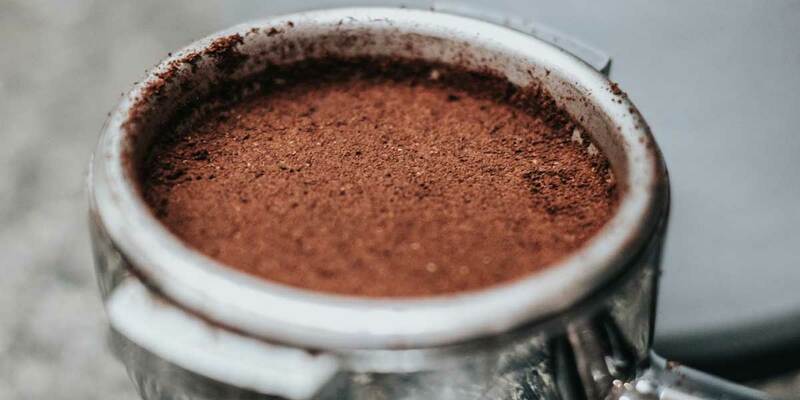 Every morning a nice cup of coffee wakes you up and gets you ready for the day but while cleaning your coffee machine you might suddenly realize the alarming amount of ground coffee remaining. Did you know that you could reuse them? 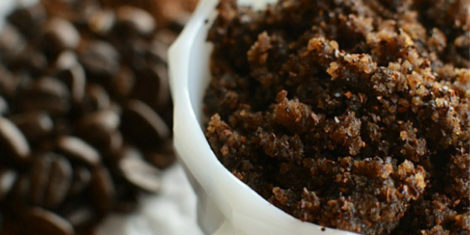 Here are some ideas for you to consider the magic power of coffee grounds on your skin. Mix both ingredients well in a bowl; apply with clean hands on your face. Apply in the circular motion and keep in mind to not put too much pressure on your skin. Wash off after 2 mins with lukewarm water. Crazy but strangely wonderful! 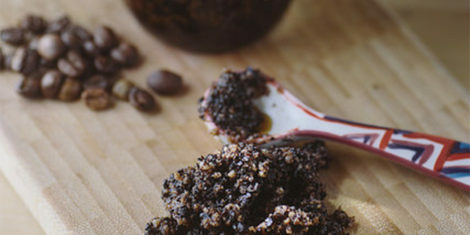 Mix all the ingredients together and apply on that part of your body that you wish to exfoliate. Massage gently in circular motion for 10-15mins. Rinse off with lukewarm water and voilà! Enjoy healthy shiny and beautiful skin. Don’t believe us…Just try it! 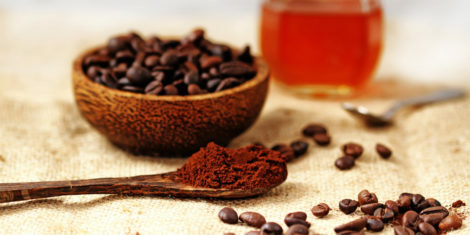 Caffeine is the enemy of cellulite because it increases blood circulation, provides antioxidants and tightens the skin. Here is a simple recipe for you to treat your cellulitis. Mix all the ingredients and apply a small amount using the circular motion. Rub gently on your skin and you might feel a little burning feeling- that’s cinnamon doing its work. Rinse off with lukewarm water. Do it once a week. Save the mixture in an airtight jar. Now we’re not doctors or experts but we reckon this has got to be worth a try!